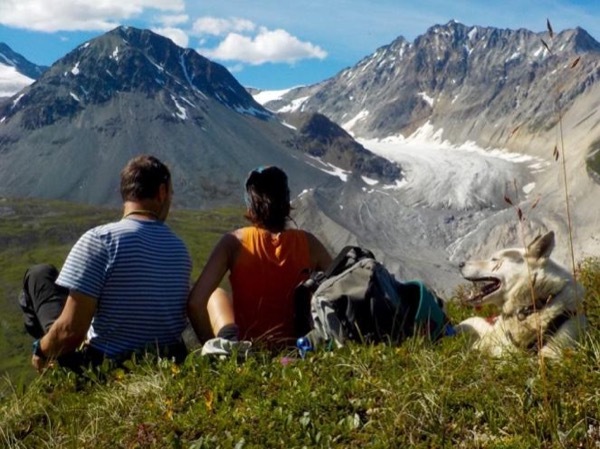 Local Private Tour Guide | Whitehorse, Canada | Chrys H.
Hello! My name is Chrys and I am your local guide in the Yukon. Coming from the French Alps, I have always been fascinated of outdoor, nature and mountains. I travelled a lot through North and mountaineering areas like the French Alps, Alaska, Iceland, or Greenland. 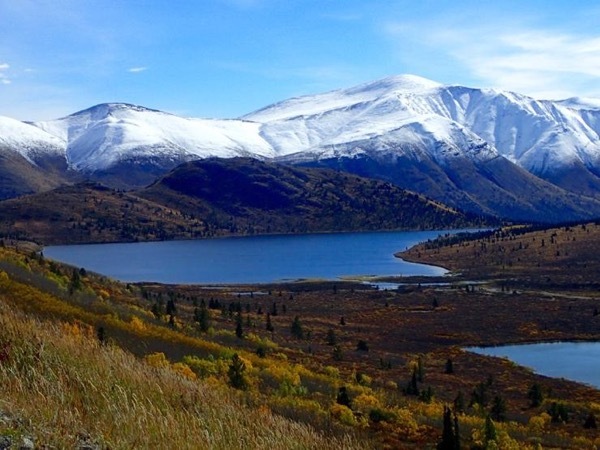 I arrived in Yukon in 2008 for the first time. Since 2014, the Yukon has become my home and my exploring land. 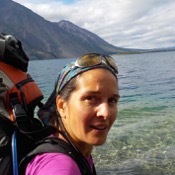 I truly enjoyed sharing my passions and will give my best knowledge of the Yukon, a traditional land of First Nations people and the Gold Rush land. 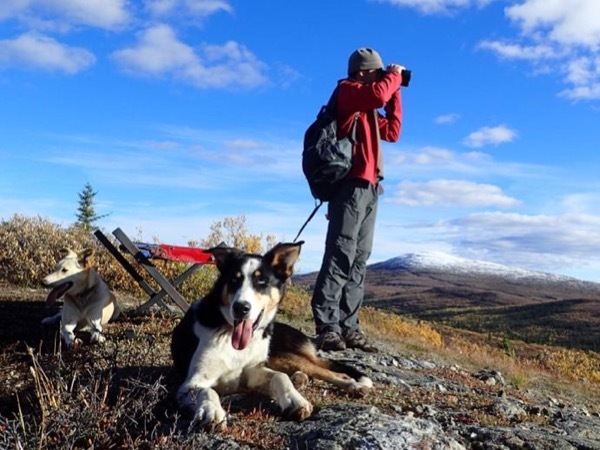 As I spend most of my time on the trails during all seasons by foot, canoe, bike, skis, dogsled, or snowshoes, I will make you discover the true Yukon and my favourite spots, being happy to share tales of my experiences of the wilderness as a guide, sleddogs owner and explorer. I am dynamic and generous, reliable and volunteer and I will ask for input on how and what you like, and will be happy to adjust the hike and activities accordingly.